The weather put paid to all but one of today’s five matches involving Horsham’s Youth sides, but what a match that was. 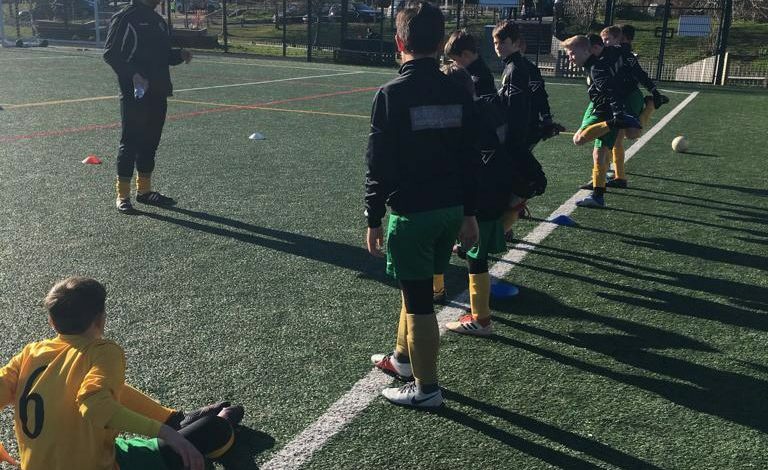 The U12s were lucky enough to be playing on a 3G surface and, with the frost not putting paid to the fixture, it was all systems go for their J W Jewell Trophy County Cup semi-final tie at Whitehawk. 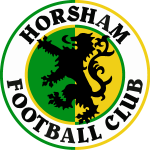 Thom Ong put Horsham 1-0 up with fifty minutes on the clock but Withdean equalised to take the match into extra-time, during which the home side scored twice more to take their place in the final, courtesy of a 3-1 victory. Manager Ben Pugh was bitterly disappointed after the match but couldn’t praise his squad enough as they all gave 100% and were in the match all the way to the end and never gave up. It was a great achievement to get to the semi-finals in the their first year of being able to enter the County Cup and although the dream is over for this competition, the future remains bright with the side still in the mix for the league title and through to the final of the League Cup so lots to still play for. 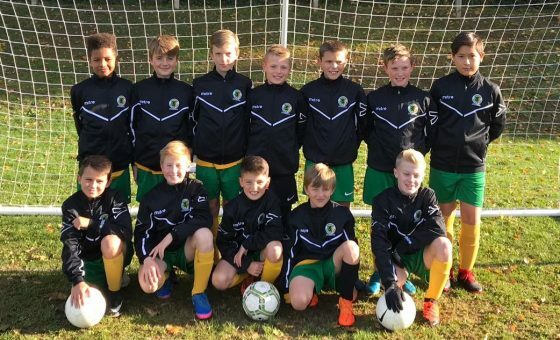 With the U11s, U13s and U14 Greens having had their games called off on Saturday, U14 Amber travelled down to Chichester today for a top of the table clash only to find a pitch that was frozen solid, with the referee confirming the match was unplayable around twenty minutes before kick-off.